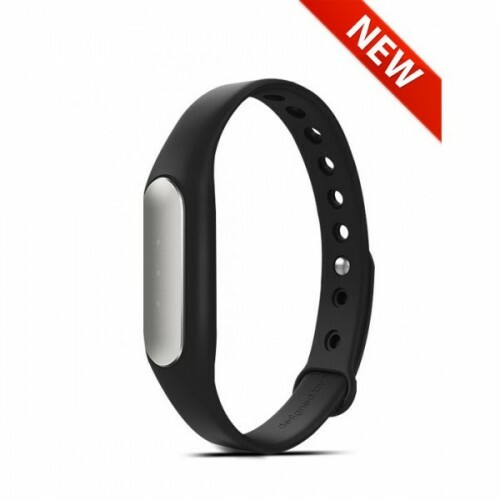 Mi Band is a fitness tracking wrist band that monitors your fitness and tracks your sleep. Featuring the industry's most power-efficient Bluetooth chip and accelerometer, the Mi Band can be powered for 30 days with one charge, and also doubles up as an alarm clock. 30 days duration, waterproof, auto locks itself, unlock your phone without a password and soo many other functions. 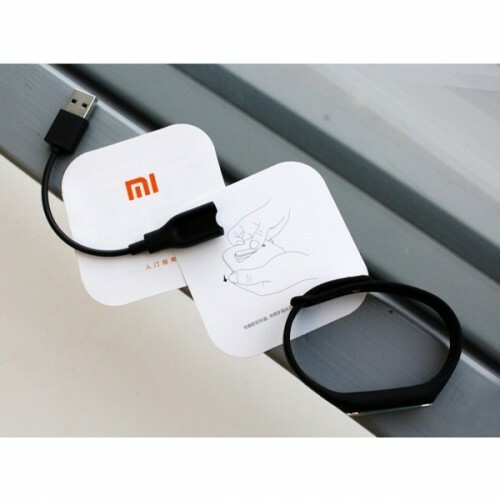 When you are asleep, Xiaomi band begins to record. 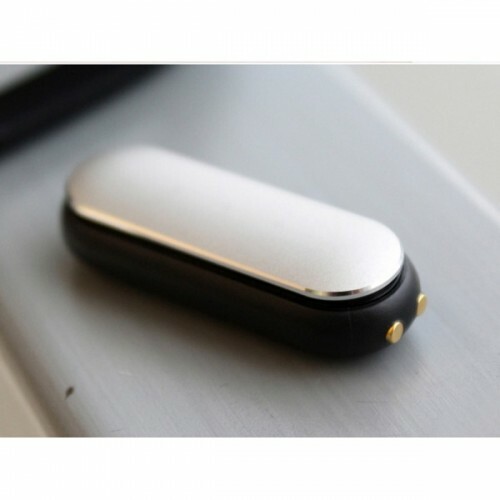 Automatic sleep monitoring, it knows if you have slept well and keeps track of your sleep time. You can find out about the quality of your sleep. Smart vibration alarm, which wakes you up in a most natural way. Records your physical activities throughout the day.